Q. When is enough, enough? How much has to be wrong with a car before you decide it's time to let it go? A. This is a decision only you can make because anything can be fixed -- all it costs is money. Hypothetically now, what if a $3,000 engine would put a car in like-new condition; would it be worth it? A question you can ask yourself is, what if this car was advertised for sale for $3,000 with a new, perfect engine? Would that be a good deal? 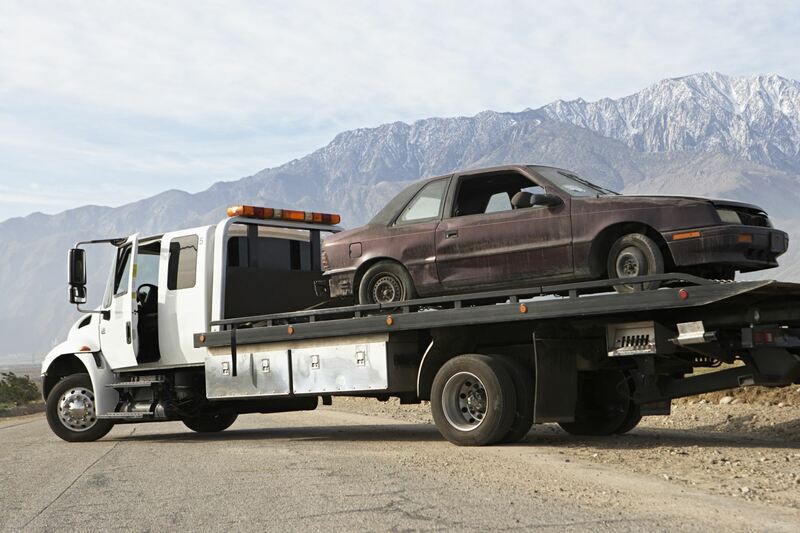 In many cases you could not go out and buy a good used car for the amount of money needed to put your current paid-for car in "like new" condition. There are instances though where you may have let the car go to a point where there are multiple problems, when you can find a nice car in better shape for less than what it would cost to repair yours. Let's say it has an engine problem and it needs brakes, tires, a catalytic converter, shocks and struts, a steering rack and the body is all beat up. Guess what? Enough is probably enough.